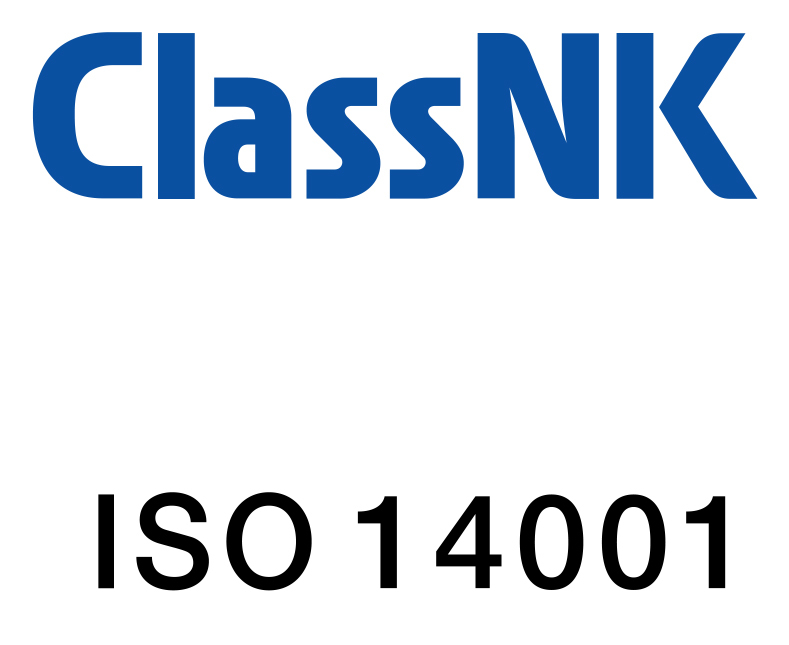 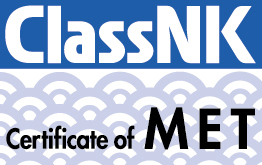 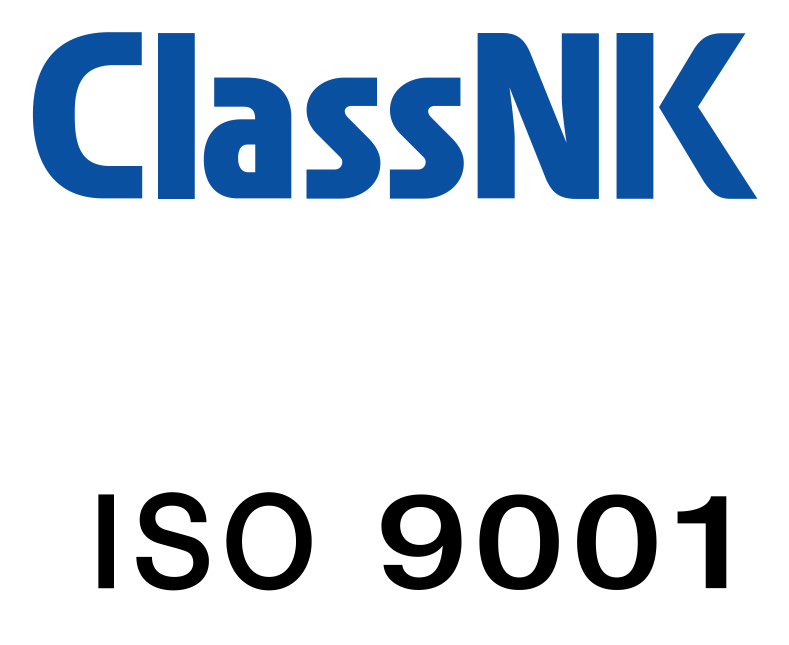 Unix Line obtained ISO 14001:2015 Certificate from Class NK with validity up to 17 June 2021. 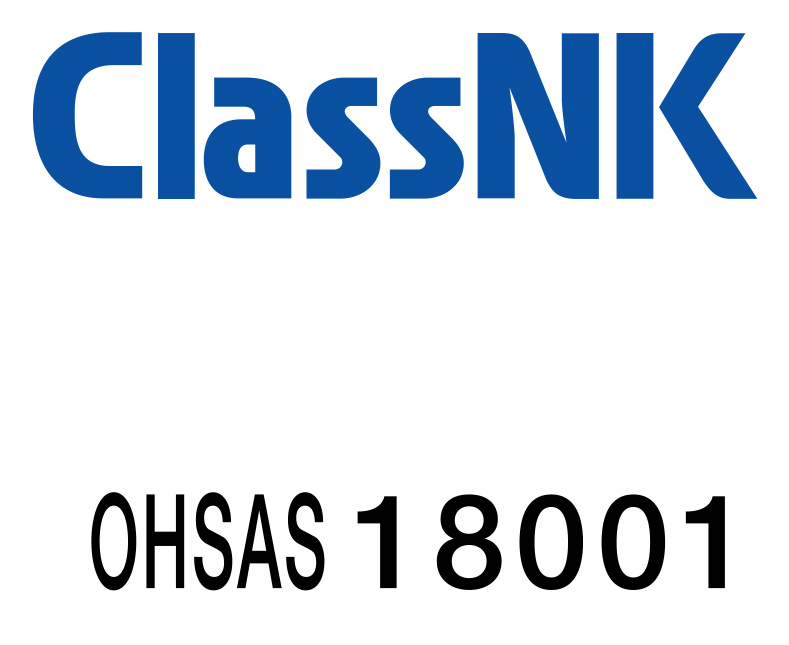 This certificate was issued based on Class NK Renewal Audit and Transition to ISO 14001:2015 Audit. 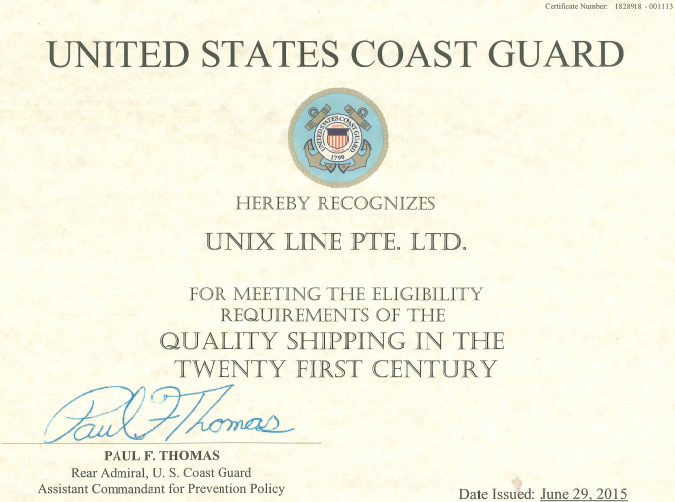 Vessel Audit was conducted on 01 May 2018, Office Audit was conducted on 03 and 04 May 2018. 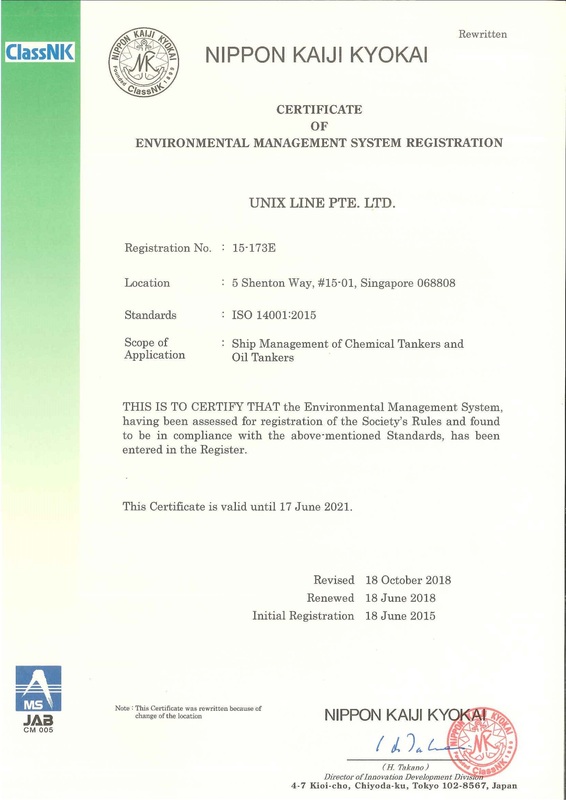 This certification demonstrates the Company’s continuous commitments and dedication towards responsible environmental management, and compliance with relevant regulatory and voluntary requirements.